Hyundai Motor India Limited (HMIL) is preparing new launches for the Indian market and by this festive season the Santro nameplate will be revived for a small hatchback to compete against Tata Tiago and Renault Kwid based on the tall-boy concept of the original model that laid the all important foundation. The Korean automaker is unleashing a slew of new products including a subcompact SUV derived from the Carlino concept, as well as considering a micro SUV and new generation Grand i10. At the Auto Expo 2018, Hyundai launched the most comprehensive update of the Elite i20 in its over four-year reign in the market. However, there could be a brand new version waiting in the wings by the end of this decade. As Hyundai’s subsidiary Kia is said to be planning to introduce the Rio, which shares underpinnings with Elite i20 or an India-specific hatchback, the parent company could be forced to bring up a brand new iteration sooner rather than later. 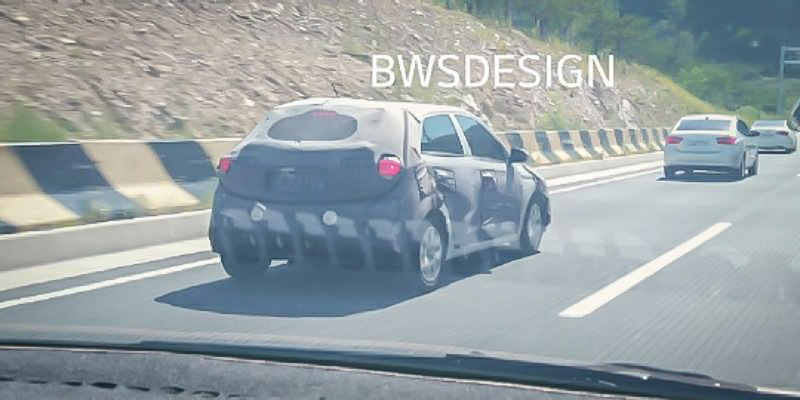 In South Korea, Hyundai was spotted testing a super mini under heavy camouflage and its overall silhouette, as well as the quirky rear profile, does point towards the Elite i20. Since Hyundai does not sell the i20 in its home country, it is more likely to be the test mule giving away a production version for 2020, mainly for the emerging and European markets. With the monthly sales difference between segment-leading Maruti Suzuki Baleno and Elite i20 increasing, aggravated by the arrival of Tata’s premium hatchback in late 2019, Hyundai appears to be fast tracking the development of the new generation model. The company could be looking at offering mild-hybrid powertrains or more fuel-efficient turbo units in the 2020 Elite i20. 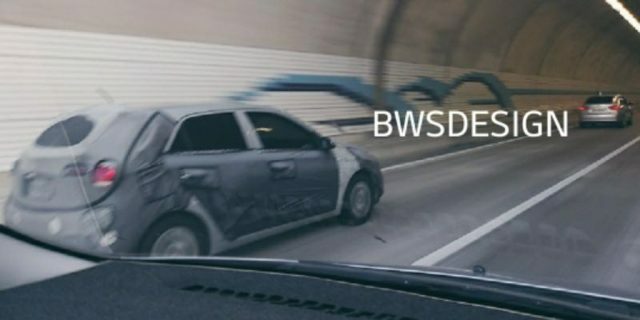 As the test mule evolves, we will get to know more about the upcoming hatchback and understand if Hyundai has something surprise in store for us.